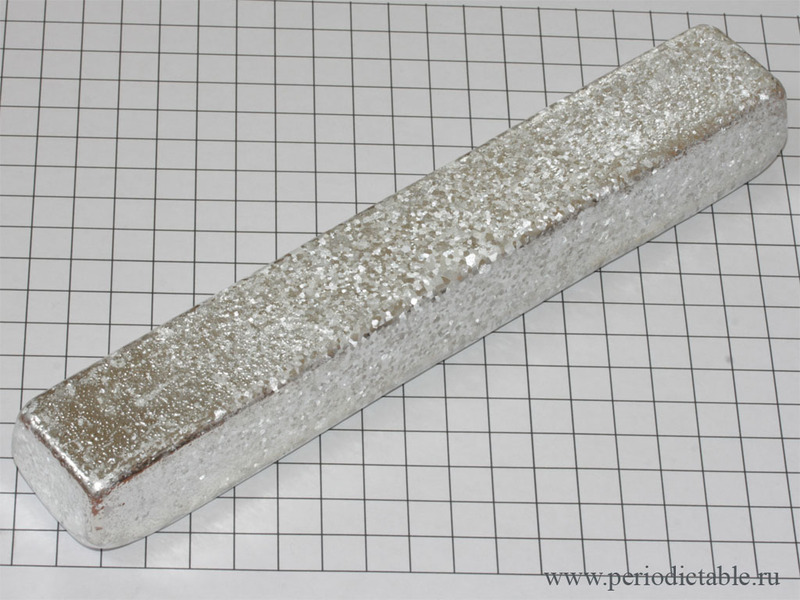 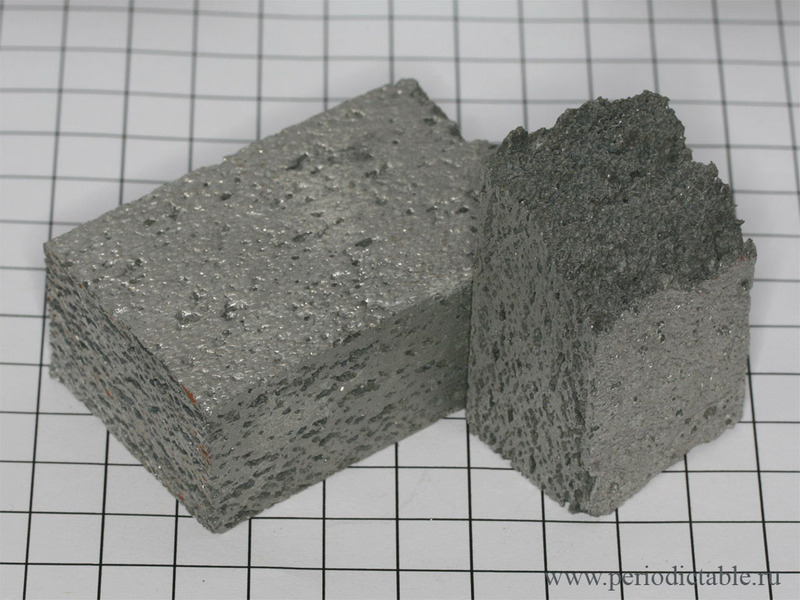 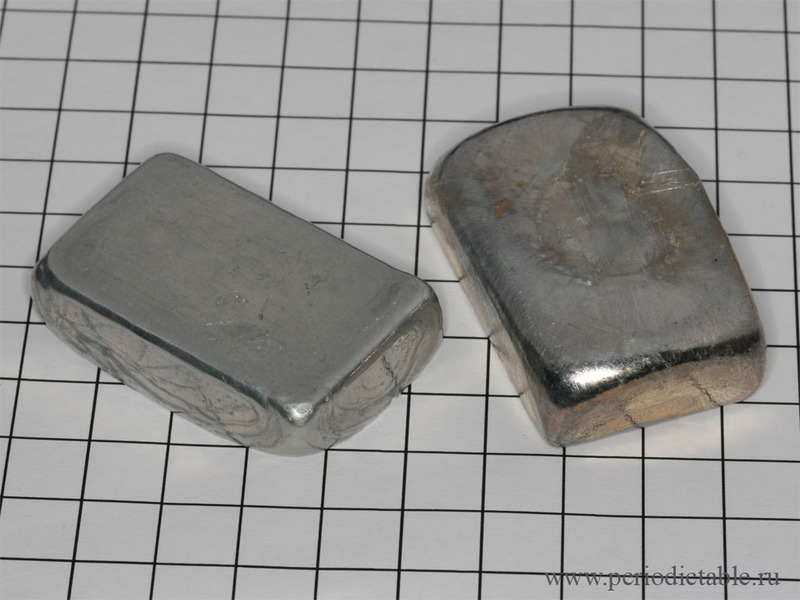 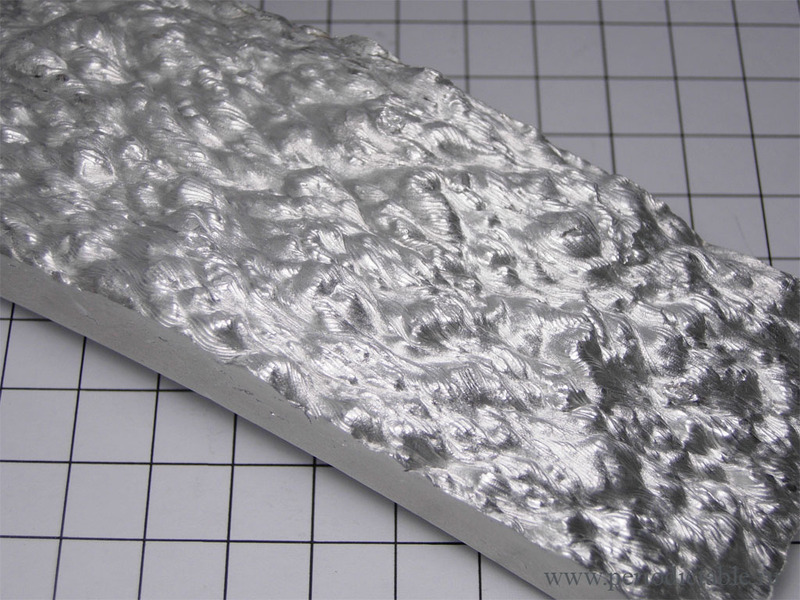 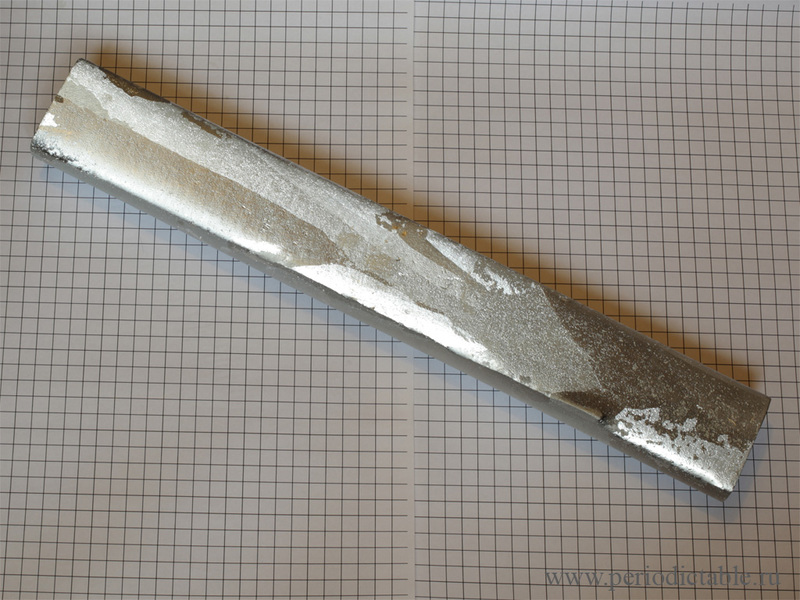 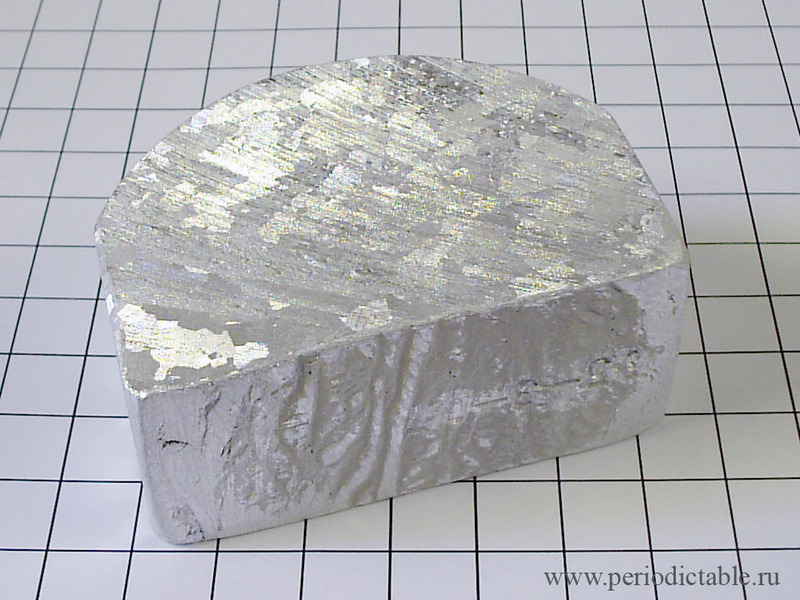 Large (2 kilo) ingot of high purity aluminium. 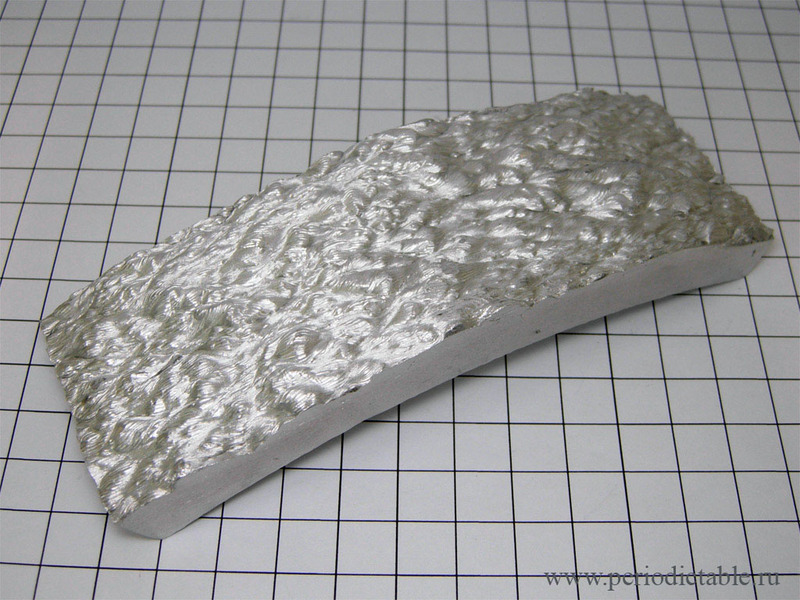 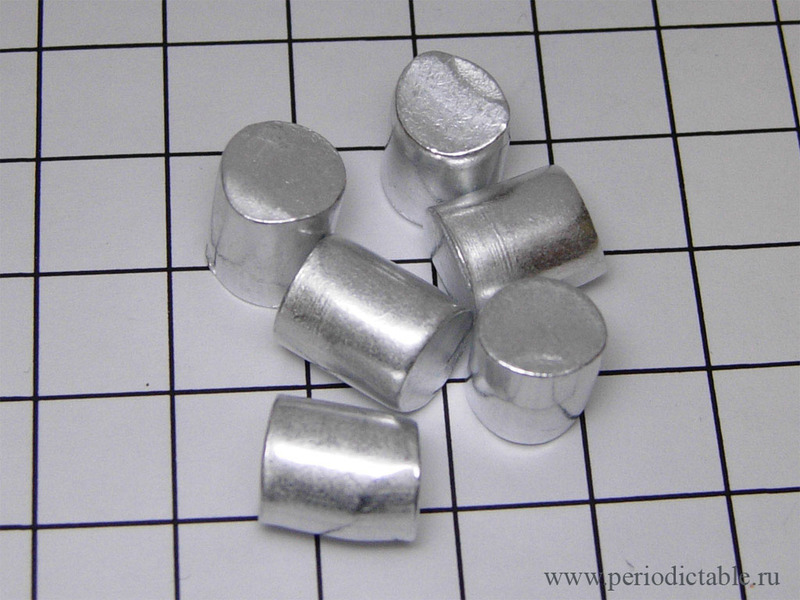 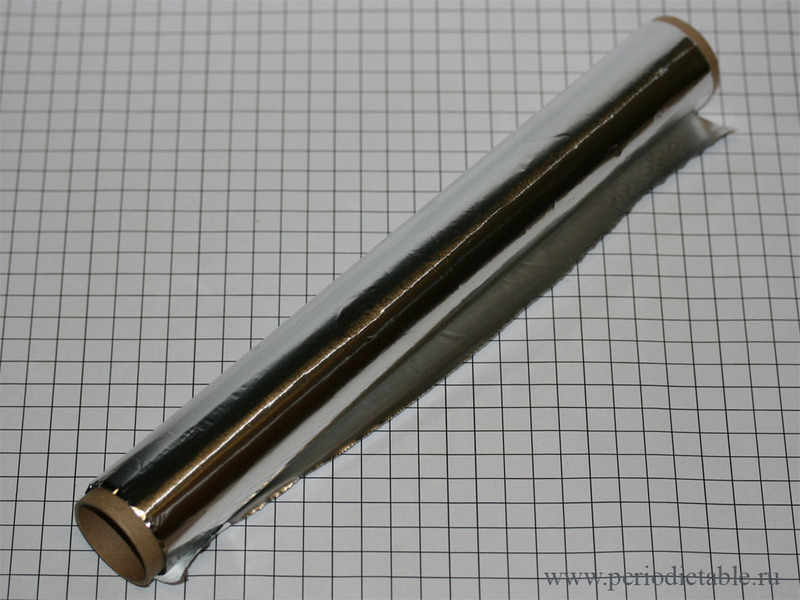 High purity (5N) etched aluminium ingot. 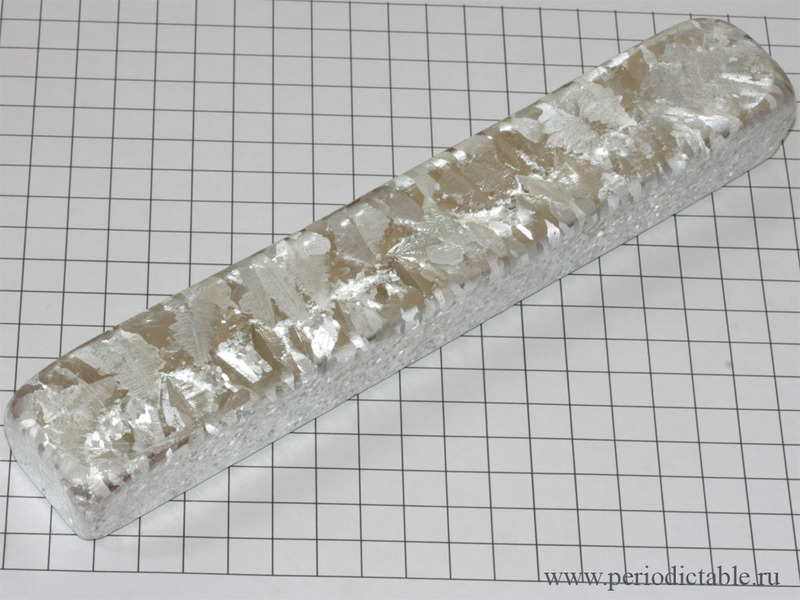 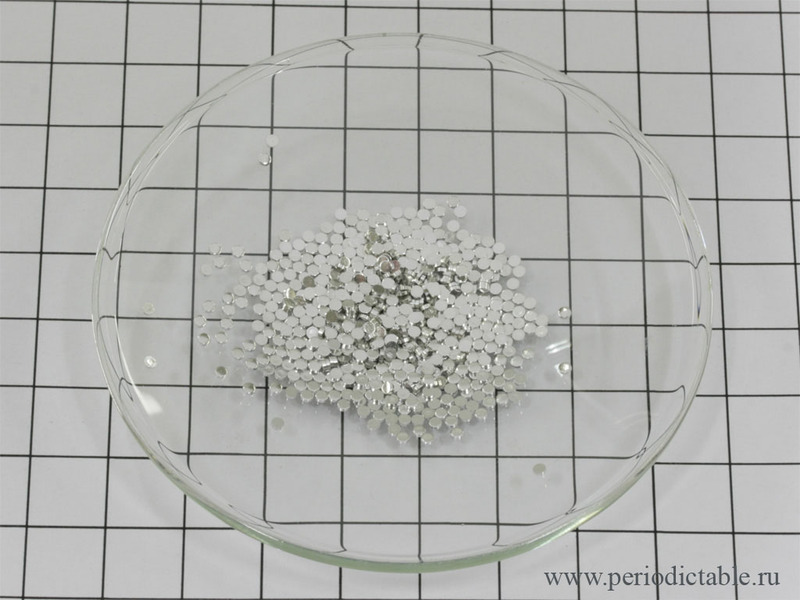 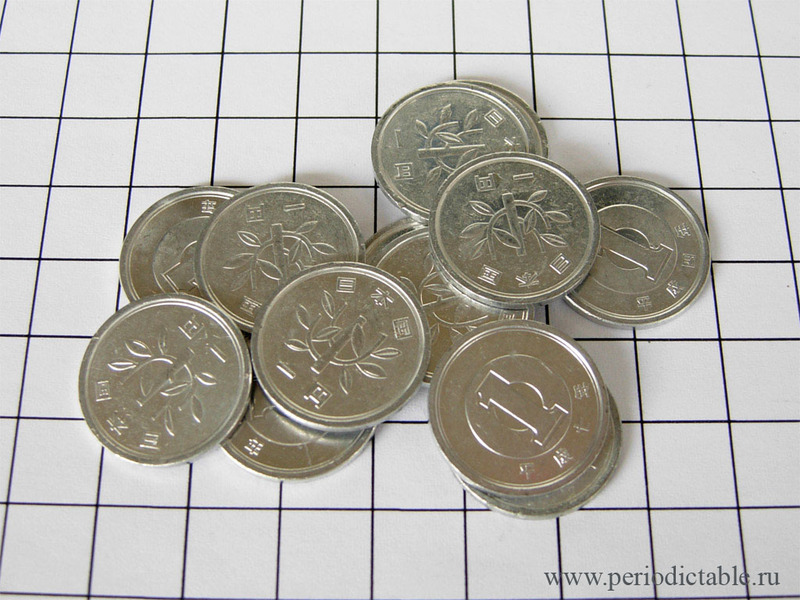 High purity (5N) etched Aluminium bar. 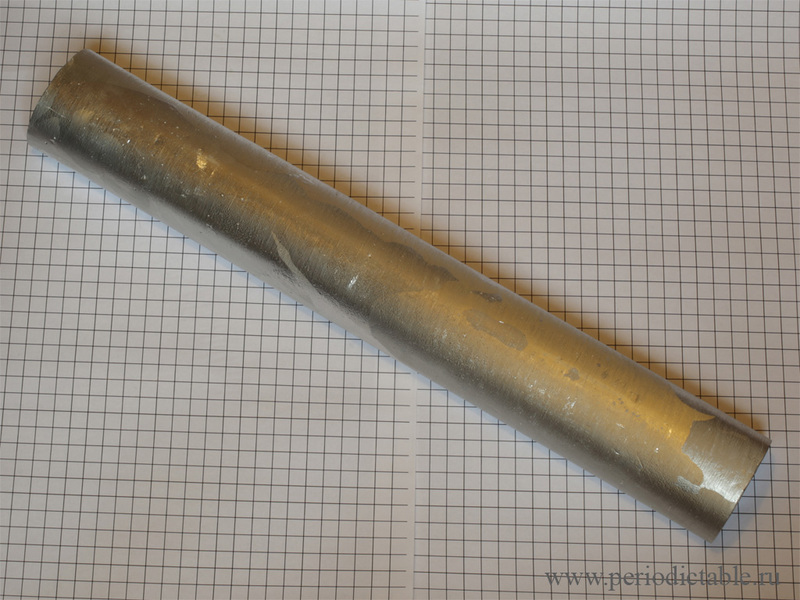 Large (over 3 kilo) 5N Aluminium bar.